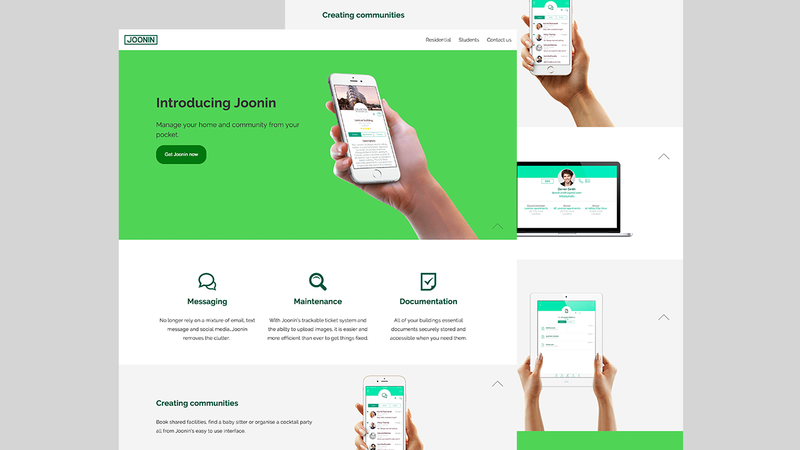 Founder and developer of a property management app, Joonin. Designed the product concept and all related UI, marketing material and website. Unfortunately the product was shelved due to conflicts in time.